This beautiful charm bracelet can be customized to suit your needs, with as many names and crystals as you'd like--this makes a FANTASTIC gift! **chain length comes standard at 7". If you prefer a different length, please make a note of it in the "notes to seller" box upon checkout. 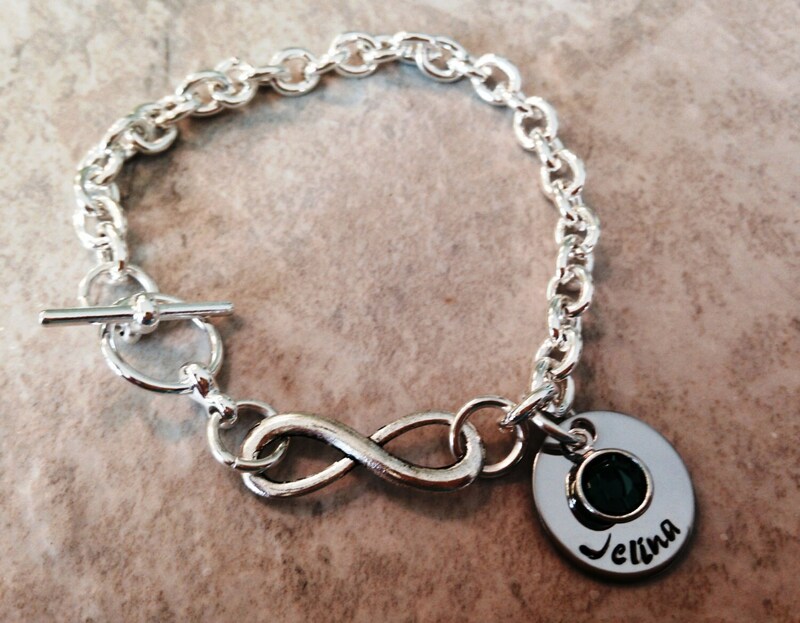 This bracelet features 1 name charm and 1 Swarovski crystal. 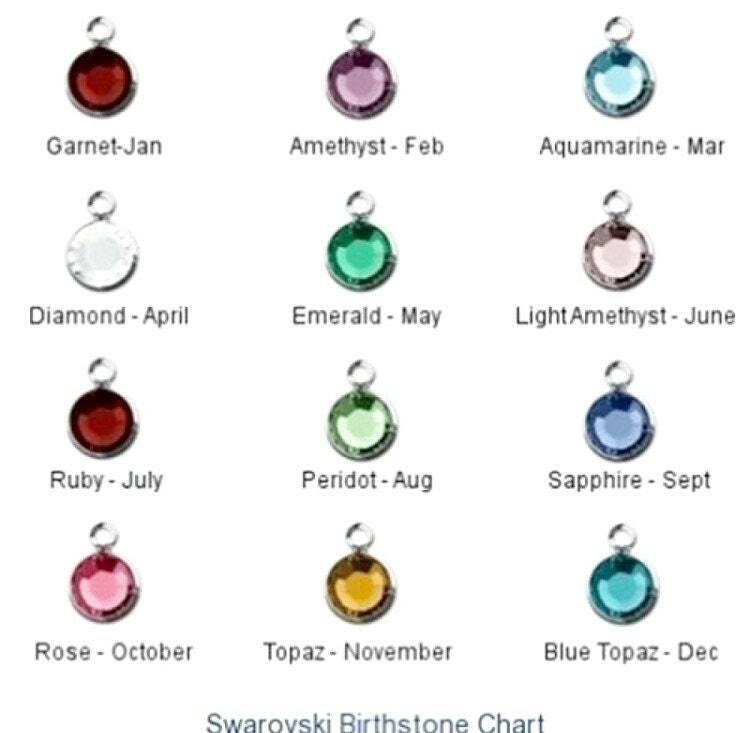 You have the option to add more name charms and more birthstones. Name charms can be either circles or hearts. Please select the correct option under the "Charms and Crystals" property menu. If you need more than 8 names and 8 crystals, please contact me, or if you need a variation on the amount of names and crystals, just use the "Request custom piece" link. 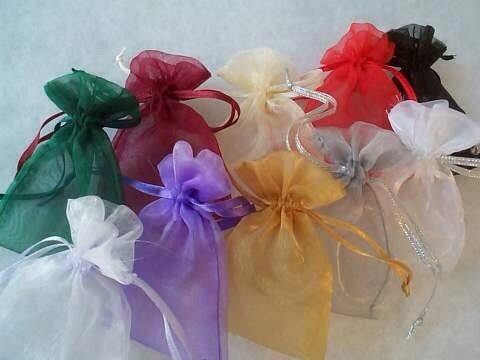 The names and birthstone colors you'd like to use. The order you'd like the names to go on the bracelet, if you have a preference (otherwise I just put them in the order of which you give them to me).